This book is due out on the 31st March 2014 in e-book format. 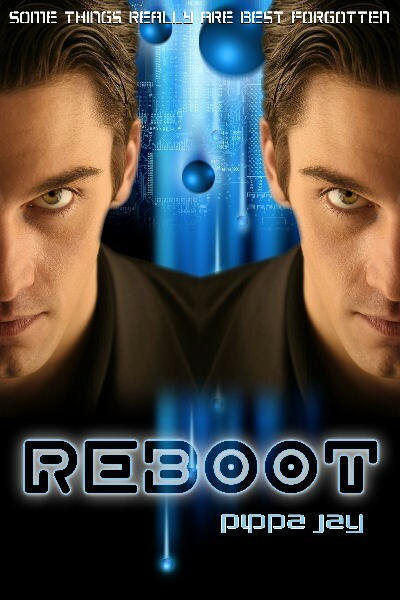 In Reboot we meet Damien, a man who has been cloned thirteen times. We don’t learn much about his past, what kind of man he is, or how it came to be that he is one of the few who live in the utopia created by ReGen Inc. – apart from the fact that he paid a lot of money for the privilege. Our acquaintance begins as he comes ‘alive’ in his thirteenth ‘incarnation’. That something is wrong is clear from the beginning, and that sense does not let up through the story, even as some questions are answered. At first I felt this story would get four stars, but on considering what I would say about it in this review, I realised that it is really five-star-worthy. You see, the beauty of it is not so much what is said, but what is left unsaid. One is left pondering questions about ethics, morality, existentialism and, well, the future of humankind. One is also left asking, perhaps, the biggest question of all: “What would I do?” That is probably the most disturbing of all. Reboot is written in Pippa Jay’s accessible, clear style. It is a quick read, but might leave you in deep thought for a good while after the last word has been taken in.